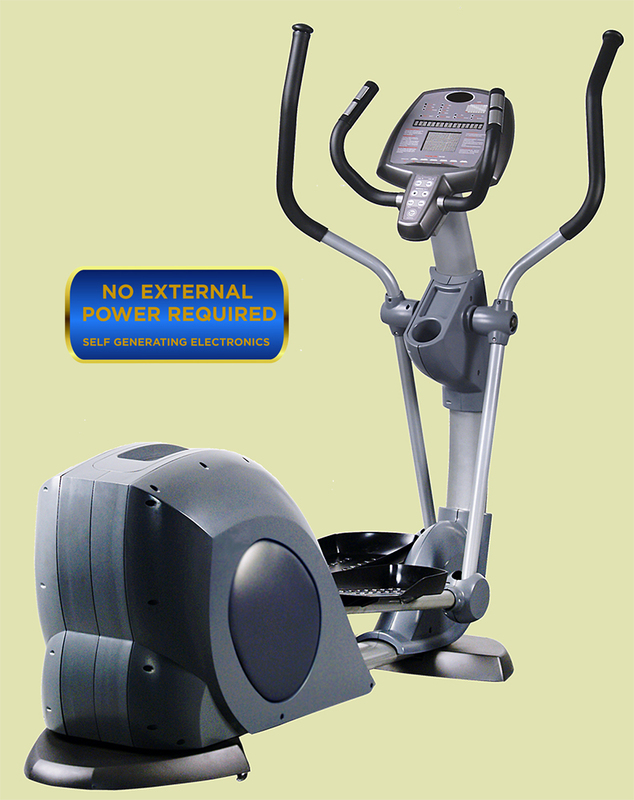 Cosco E-2000 is an advanced elliptical cross trainer that requires no external power to function. Besides this elliptical cross trainer have a very strong body, with enough working space and has a user capacity of 150 kgs. Using 16 Levels of Resistance, Cosco E-2000 elliptical cross trainer offers 8 different programs for an effective result within a short time. 2 winodws LED Dot Matrix with Watt, Speed, Calorie, RPM, Distance, Heart Rate, LAP, Readout. Working Size : 2200 x 800 x 1750 mm. Net Weight : 86 Kgs. The latest cost of Cosco E-2000 Elliptical Cross Trainer will be updated soon. *Note: Most of the sites, stores or shopping portals listed above sell Cosco E-2000 Elliptical Cross Trainer with discounts and other exciting offers. There is a possibility that the some of above websites are not selling Cosco E-2000 Elliptical Cross Trainer now. Toughtrain.com is not liable for such cases or instances. Also we do not recommend any seller for Cosco E-2000 Elliptical Cross Trainer and a buyer should buy from where he/she gets best deal with quality of products, service and on time delivery (shipment).